When your computer is running slowly, using apps can feel like you’re pushing a boulder uphill; wasting time, energy, and patience. Apps and programs increase the system resources (particularly memory) they consume with every new iteration. There are some ways to help solve the problem before you buy a new computer. Try these tips to make your system run faster. Hard drives use spinning platters and magnetic heads to read the data stored. As you add more data to your drive, the drive mechanism must work harder to find the exact data you want, which slows down the retrieval of data. There are also many small moving parts that can fail or slow performance. 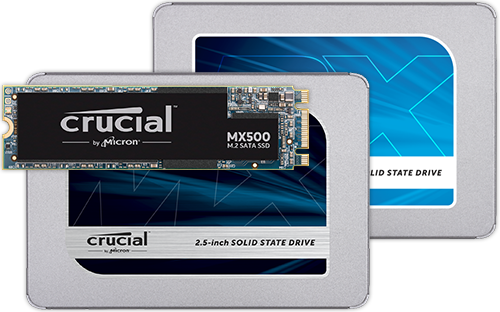 Solid state drives, however, use flash memory to store data, eliminating the moving parts, and decreasing the time to access data. 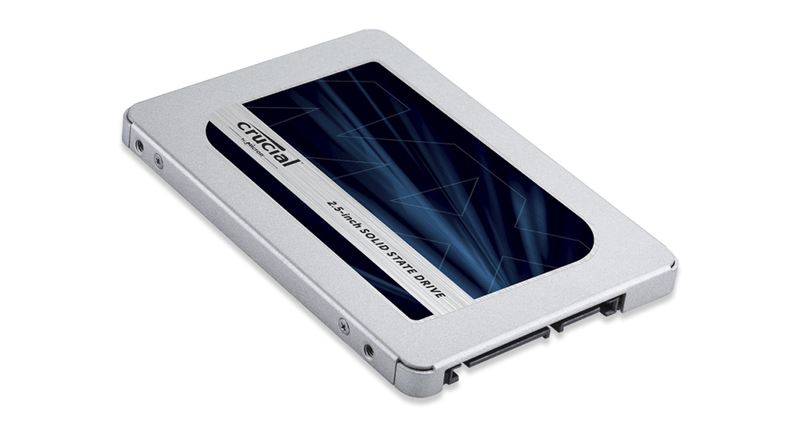 SSD are generally able to do everyday tasks six times faster than an HDD.1 Solid state drives are also more energy efficient and durable than hard drives. 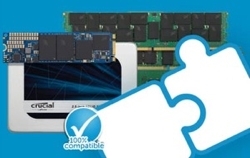 Find out how to upgrade to an SSD. It’s easy to always leave your PC on; everything you were doing is ready when you come back to it. But leaving everything running all the time can create slow response times. Restarting closes forgotten apps running in the background and clears the memory cache. Restarting can also trigger updates and patches that require a restart. Be sure to restart properly, by going to the Start menu and selecting Restart or Shut Down. Apps and web browser tabs use valuable RAM resources, even when you’re not directly interacting with them. Re-configure apps that start automatically if you don’t need them when you first start your computer. Close any web browser tabs that you’re not using. Hold down the Ctrl + Alt + Delete keys at the same time. If you’re still using a hard drive (instead of an SSD) and it’s nearly full, it’s best to free up space by removing apps you no longer use. If you’ve removed apps and programs, but the disk has less than 20% of its space available, you might want to think about upgrading your hard drive to one with more memory, or to an SSD. Another dialog will appear, click Schedule disk check. Close all open programs, then restart the computer. The check will take some time. If there is an error message when the check completes, consider upgrading your drive. 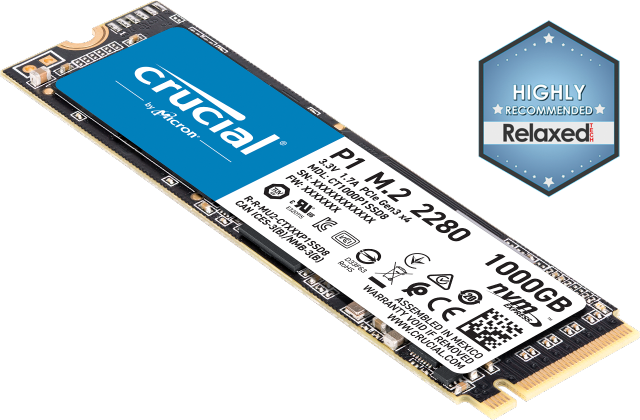 A memory (RAM) upgrade is ideal for improving responsiveness, running apps faster, and multitasking with ease. Because nearly every computer operation relies on memory, it’s essential to have the right amount. Increasing computer memory is one of the best ways to improve PC performance. Use this guide to see how much memory you need. Actively updating the apps on a system, or the operating system itself, doesn’t just give you the latest features. It also generally includes performance improvements that often use more system resources. With the maximum amount of installed RAM and an SSD, you’ll be well-equipped to run the latest version of each updated program. If you feel like your computer is too slow, you can look at restarting your computer more often, closing unused apps and browser tabs, and looking at your hard drive to see if it’s corrupted, fragmented, or just needs to be upgraded or replaced. Adding more RAM and updating your operating system are also items to consider. Try some of these solutions and watch your computer speed up! 1. Performance times based on internal lab testing conducted in August 2015. Each task was executed and timed after the system had undergone a fresh boot so that other factors and applications didn’t affect the reported load and boot times. Actual performance may vary based on individual system configuration. Test setup: 1TB Crucial MX200 SSD and 1TB HGST Travelstar® Z5K1000 internal hard drive, both tested on an HP® Elitebook® 8760W laptop, Intel® Core™ i7-2620M 2.70GHz processor, 4GB Crucial DDR3 1333 MT/s memory, BIOS Rev. F50 (5 August 2014), and Microsoft® Windows® 8.1 Pro 64-bit operating system. ©2017 Micron Technology, Inc. All rights reserved. Information, products, and/or specifications are subject to change without notice. Neither Crucial nor Micron Technology, Inc. is responsible for omissions or errors in typography or photography. Micron, the Micron logo, Crucial, and the Crucial logo are trademarks or registered trademarks of Micron Technology, Inc. Microsoft and Windows are either registered trademarks or trademarks of Microsoft Corporation in the United States and/or other countries. All other trademarks and service marks are the property of their respective owners.